The beloved Beechy Pale has been flying the flag for Aussie brewed American style pale ales longer than most, yet it remains one of the finest examples of the modern style. Originally inspired by the hoppier variations to come out of the States, it favours piney, citrusy and tropical hops from the US and New Zealand that it delivers with refinement, giving an enticing aroma and contributing to a gently lingering bitter finish that's balanced out with soft malts. 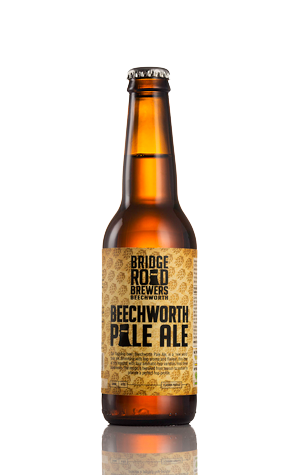 Beautifully balanced and endlessly refined over the years – in fact, every season to make sure they’re getting the most from the hops – it's Bridge Road's benchmark beer and one that always polls well in the annual Hottest 100 and critic’s polls. Given its longevity and enduring popularity, it's a good shout for the tag of "Aussie classic".